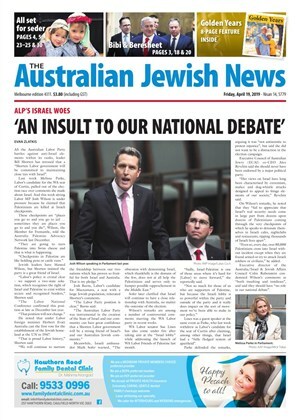 STATE Labor has pledged $2 million for Jewish communal security should it win the NSW election, it was announced this week. 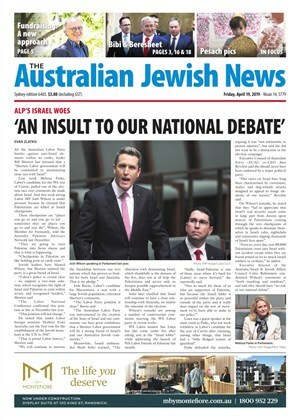 THE NSW Jewish community's vital security infrastructure will get a much-needed upgrade with a $2.2 million grant from the federal government. AFTER a decade at the helm of one of our most vital community organisations, Community Security Group (CSG) head of security David Rothman will step down later this year. A LAST-DITCH attempt to save South Head Synagogue from liquidation appears to be over, much to the disappointment of the entire community.